Lynn, Ma. 5-16-17. 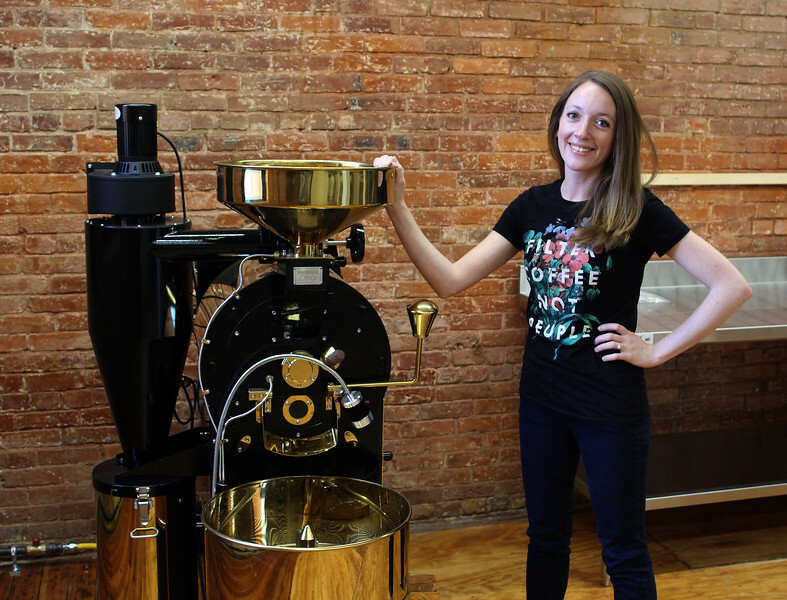 Rachel Bennett, the owner of the new coffee shop in the Lydia Pinkham Building called Lightning Coffee, and her new coffee roaster.